Beeswax is rare and expensive. Beeswax costs about 10 times more than paraffin. It is estimated that the bees must fly 150,000 miles to collect enough nectar to produce six pounds of honey just to secrete one pound of wax. And for every 100 pounds of honey harvested, the beekeeper can only obtain about 1-2 pounds of beeswax. 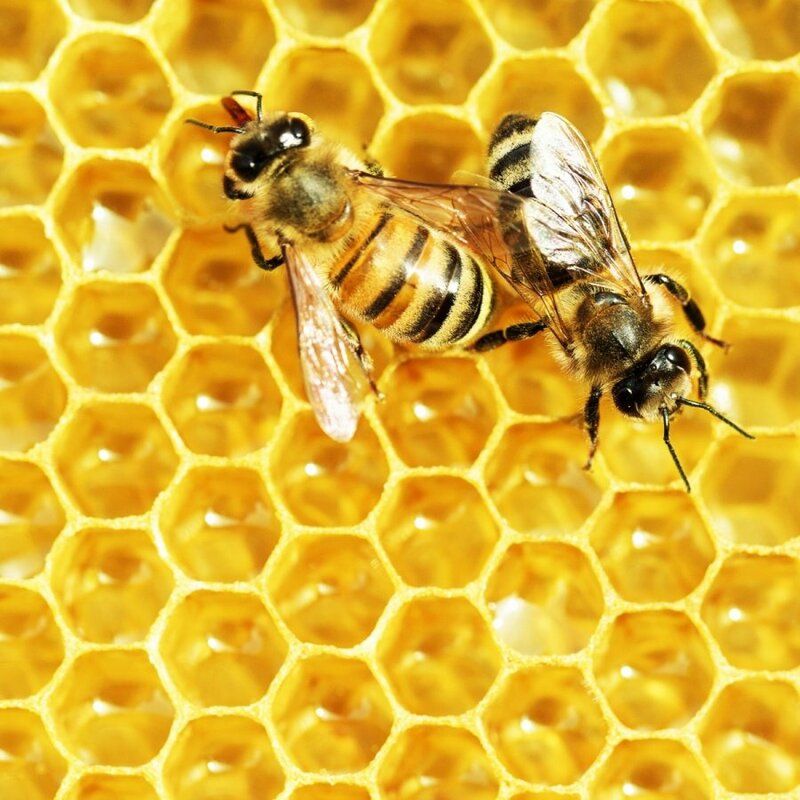 The wax is only produced by female worker bees. It is secreted from the underside of the abdomen.